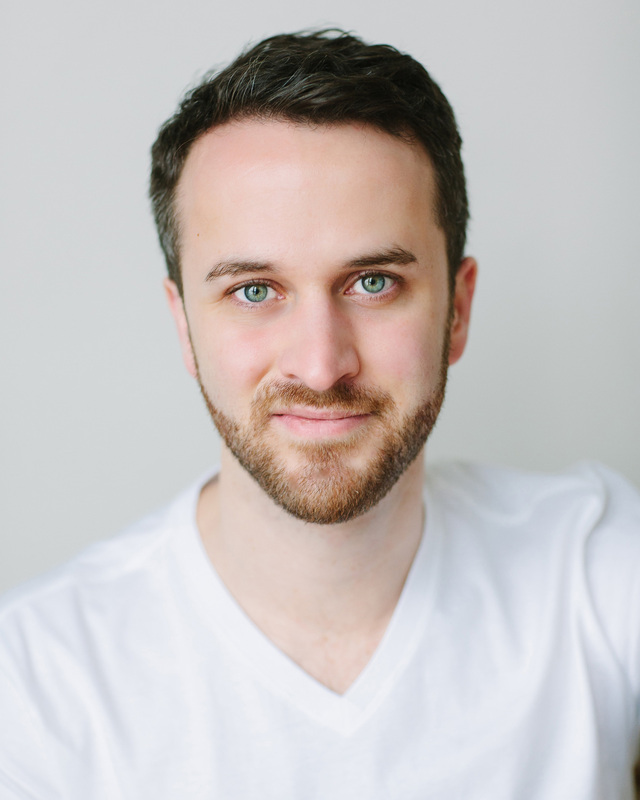 STEPHEN URSPRUNG holds an MFA in dance from Smith College and a BA in economics and Italian studies from Brown University. His choreographic work has been presented by the Bates Dance Festival, the American College Dance Festival, SpringWIDEOpen, the Astoria Dance Festival, Triskelion Arts, the MixMatch Festival, the Massachusetts Dance Festival, Green Space, and Boston Center for the Arts. He has performed work by Paul Taylor, Pilobolus, Monica Bill Barnes, Robert Battle, Danny Buraczeski, David Parsons, Ruth Andrien, and Danny Grossman. He has choreographed for Columbia Records, performed in Cape Town, South Africa, and choreographed for the Provincetown Tennessee Williams Theater Festival. He has been on faculty at Smith College and the University of Massachusetts Amherst and is currently an Assistant Professor of Dance Studies at Dean College. He is the Operations Director at the American Dance Legacy Initiative (ADLI) and performs with Dancing Legacy, ADLI's performing and teaching ensemble. He is a member of the Artistic Advisory Board within the Board of Directors at Green Street Studios in Cambridge, MA. Stephen currently creates work with NilsSprung Dance Project and Reject Dance Theatre and works as a freelance choreographer and educator throughout New York and New England.